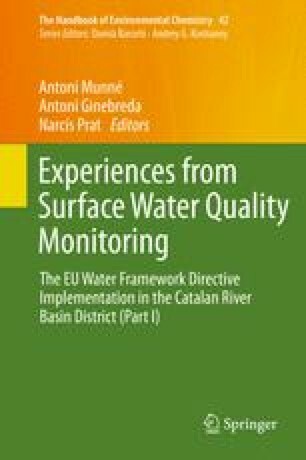 The list of priority substances from the EU Water Framework Directive (WFD) (2000/60/EC) was recently revised (Directive 2013/39/EU). A total of 12 new priority substances were added, and some EQS values were also modified. For different reasons (toxicity, uses, and environmental fate), the proposed EQS values are extremely low, and it is the need to reach excessively low quantification limits. This chapter considers challenges and limitations of analytical methodologies and, according to literature and the state of the art of our laboratory, explains the difficulties for routine laboratories to achieve some EQS values.